But only if you don't drink more than two cups of coffee per day. A new study found that runners who were given caffeinated gum had faster sprint times if they drank only one cup of coffee per day compared to those who consumed two or more. “Performance perks suffer in habitual caffeine consumers because your body builds up a tolerance to it,” says lead study author Brendan Egan, Ph.D., lecturer in exercise metabolism at Dublin City University in Ireland. What is surprising, though, is how low that threshold is: 130 milligrams of caffeine—about two cups of coffee or one double latte—a day. Egan points out that a higher dose of caffeine (more than 200 milligrams) before running might help you pass this bar and see a boost in speed; however, most popular caffeinated gums only contain about half the study's dosage (which was 200 milligrams) in one pack. 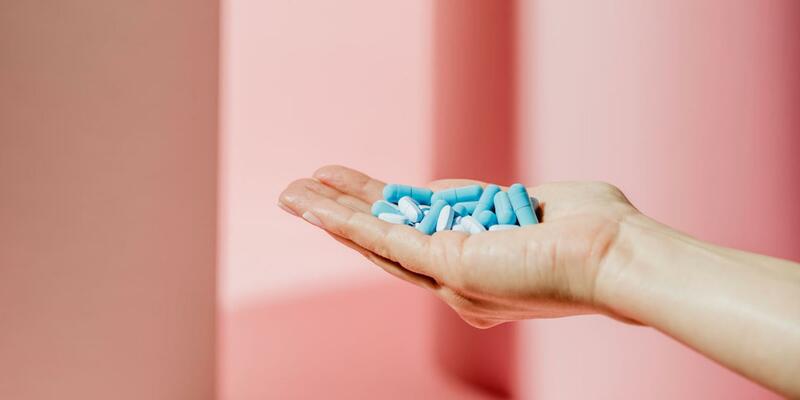 And the gum is key, since it delivers gains faster than drinking an espresso or taking a caffeine tablet, because you’re absorbing it directly through your oral cavity rather than the stomach, Egan explains. If you’re not big on coffee, caffeinated gum might be a good tool to help improve your running speed for short sprints. But if you can't give up your morning cup, Egan suggests cutting back four days before a race. That should be enough time to lower your tolerance and allow you to see performance perks from chewing the gum.